On 17 May 2016, the International Convention and Congress Association (ICCA) released its annual list of world’s top cities for hosting international association meetings. 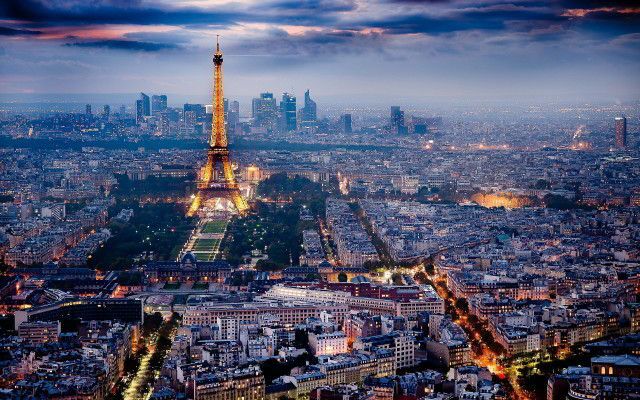 The report shows the enduring appeal of Paris, which took one of the top three spots. Figures from the Paris Convention and Visitors Bureau (PCVB) reveal that Paris is the world’s number one city in terms of numbers of conference attendees – 700,000 in 2015. Once again this year, Paris proved that it still has a commanding presence on the global conferences market. With 186 events organised by international associations in 2015, Paris took second place in the ICCA’s Europe and World rankings. In addition to this excellent score, Paris hosted a total of 1,004 conferences with more than 700,000 attendees, a 9% increase over 20141 . Overall, Paris remains a highly attractive city capable of hosting successful events. Viparis played a part in this success, as its venues played host to a number of these events. During the year, it welcomed a number of large-scale gatherings, including the World Gas Conference, the European Wind Energy Association Conference and Euro PCR. In addition, the 21st Climate Change Conference, known as COP21, was a historic event that took place at Paris le Bourget, a Viparis site2 . · The 24th edition of the World Cancer Congress , which will take place from 31 October to 3 November 2016 at the Palais des Congrès de Paris. Nearly 3,500 specialists from more than 110 countries will gather in the capital to share their latest findings in the battle against cancer. · The World Cancer Leaders’ Summit, which will be held at the Hôtel Salomon de Rothschild on 31 October 2016. 250 key decision-makers (executives, NGOs, national institutes and heads of state) will discuss the implementation of concrete cancer-fighting measures at the highest level of government. Additionally, the 2018 launch of the Paris Convention Centre within the Porte de Versailles exhibition complex will provide an optimal setting for the very largest events, such as the Annual Meeting of the International Society for Magnetic Resonance in Medicine (ISMRM) scheduled for June 2018. Viparis has also received confirmation that two more meetings (including the European Association for the Study of the Liver conference) will take place at the Convention Centre, which, when completed, will be Europe’s largest.